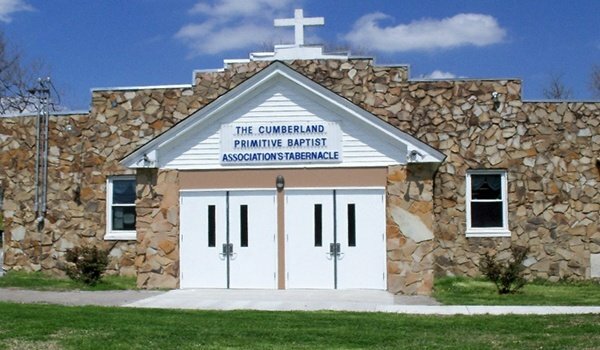 Cumberland Association of Primitive Baptist Churches is an established religious organization based in Nashville, TN. With 29 churches, we are strongly committed to promoting lasting fellowship among Primitive Baptists in and around the area. Be one with our religious organization and together, let us fulfill our mission to serve God and guide communities to His Kingdom. Since 1880, we have been striving to unify Primitive Baptist churches and communities in Nashville, TN and the surrounding areas. Our hard work has made significant contributions to the preservation of the doctrine and fundamental beliefs of our religion. Also, our established initiatives, policies, precedents, procedures, and directives have kept member churches united and thriving all these years. We invite you to be a part of the fellowship of Cumberland Association of Primitive Baptist Churches. We welcome you and your community with open arms. 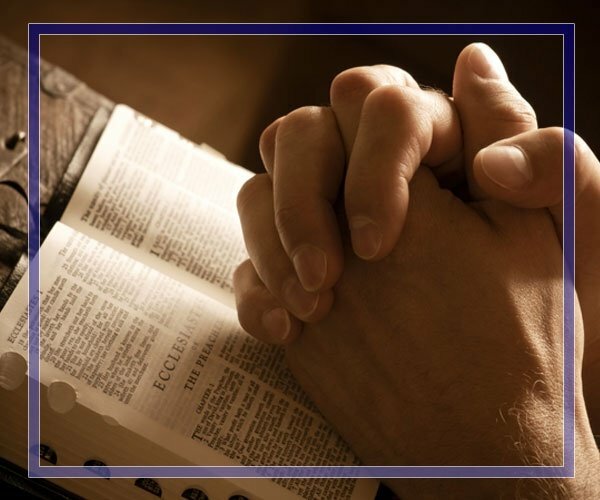 If you wish to learn more about our association, feel free to browse through our website, visit us during our scheduled meeting time, or visit any of our member churches.